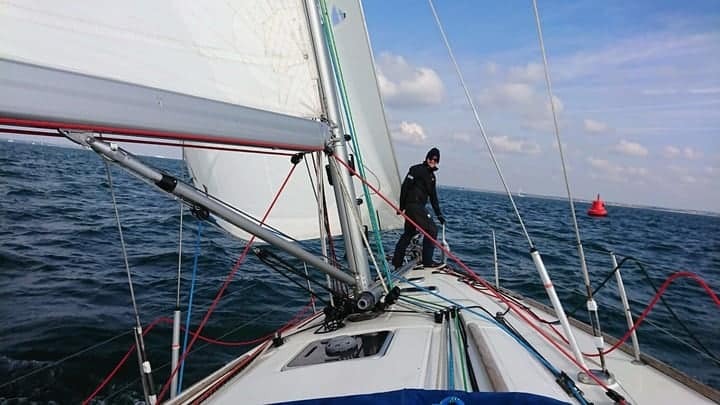 Cambridge won the Yachting Varsity 2019 match held as part of the Sunsail F40 weekend series at Port Solent 13/14 April 2019. 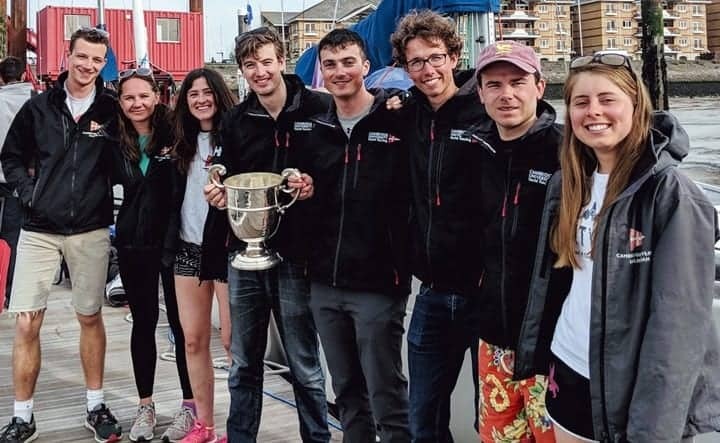 The outcome was closely fought over the 7 Sunsail races, with Oxford showing great determination to hold on to the Queenborough Cup that they won last year. In the end, however, Cambridge prevailed by a single point to take the trophy. 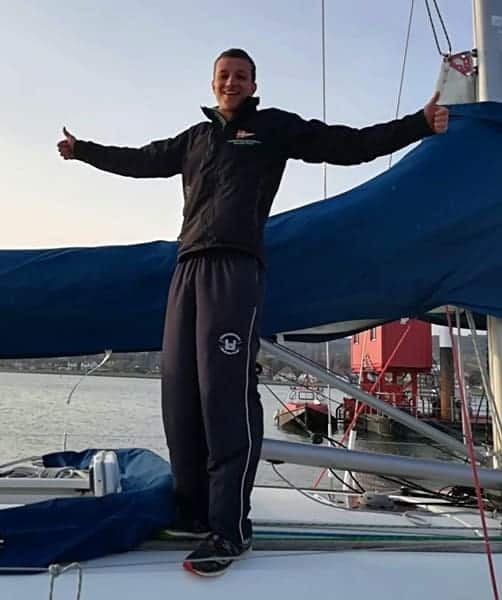 Team details follow the photographs below – congratulations to both teams on a great performance!